We were not invited to a luxury hotel in Hawaii to see the launch presentation of the new full frame mirrorless camera from Canon, the Canon EOS R. However, what struck me from the limited specs and pictures we have seen, is just how big the new camera and the new RF lenses seem to be. 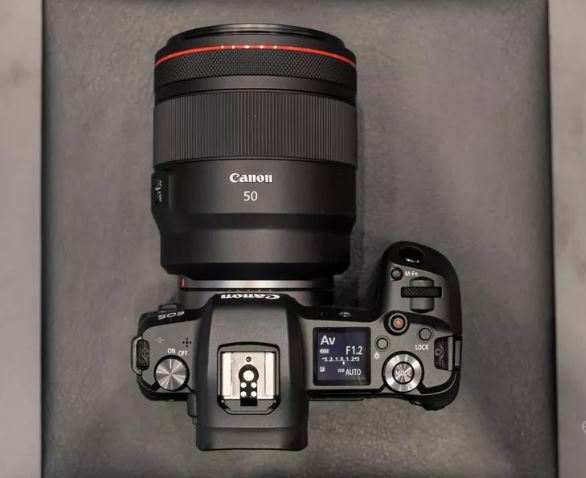 This is the Canon EOS R with the 50mm RF lens. There were only ever two real benefits of mirrorless over DSLR’s. That is size and weight. Taking out the mirror mechanism enabled the camera to lose weight and become less bulky. An example is the Sony a6500, which is just one-third of the bulk of the equivalent APS-C sensor, Canon 7D Mark 2. It also weighs around half as much as the Canon. Canon is not alone, both Sony and Nikon full frame mirrorless cameras have become bigger, as these manufacturers grapple with including bigger batteries to illuminate their power hungry electronic viewfinders. Canon, however, seems to have lost the mirrorless ethos. Compared with their own similar spec DSLR, the Canon 6D Mark II. 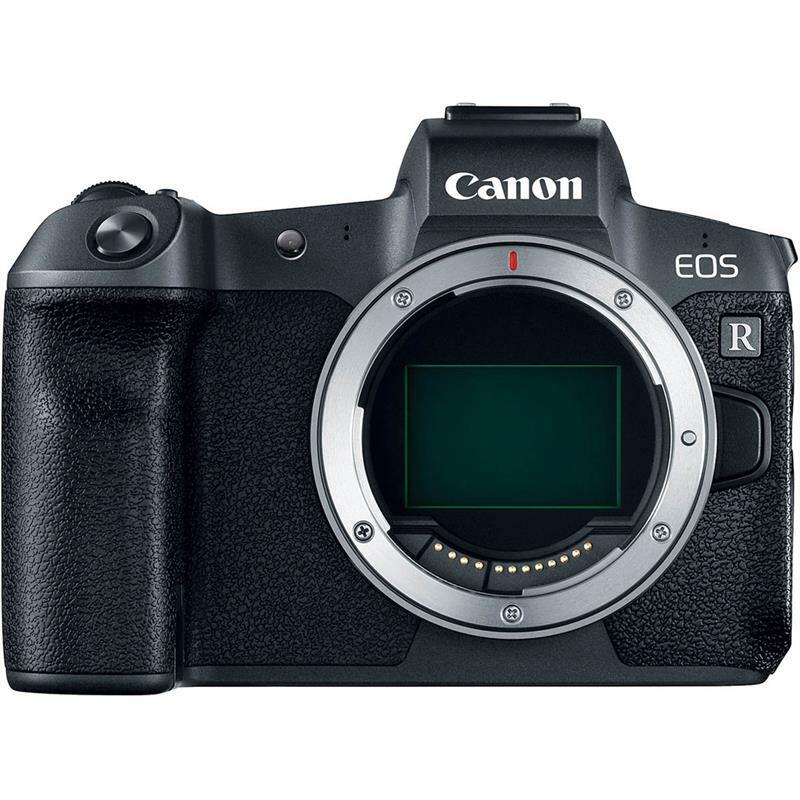 The mirrorless Canon EOS R, is 94% of the size and 87% of the weight. The question we have to ask ourselves is. Is this a mirrorless camera or is this a DSLR without a mirror? Incidentally, this beefy shell has been achieved without a quantum leap in battery performance. Which is 330 shots, so spare batteries or a grip are essential. The Canon RF lenses are Huge. Moving on to lenses, the Canon RF lenses which go with the Canon EOS R, are massive. Admittedly the RF 24-105mm f4L is similar in size and weight to the DSLR equivalent the EF 24-105mm f4L. However, the RF 50mm f1.2L is over 70% larger than the equivalent EF lens and 60% heavier. This new lens costs £2349 and does not even have stabilisation and neither does the camera! The new fat RF 28-70 f2L weighs in at a gigantic 3lbs. That’s a lot to carry around with you on your next mountain trip. Plus there is no stabilisation so add a tripod. This big camera and huge lenses change the mirrorless paradigm. No longer are these cameras fun, lightweight, and portable. They have returned to being Canon and sensible, like wearing a tie with shiny shoes. I buy my equipment from Wex because I have genuinely found that they offer great advice and customer service.